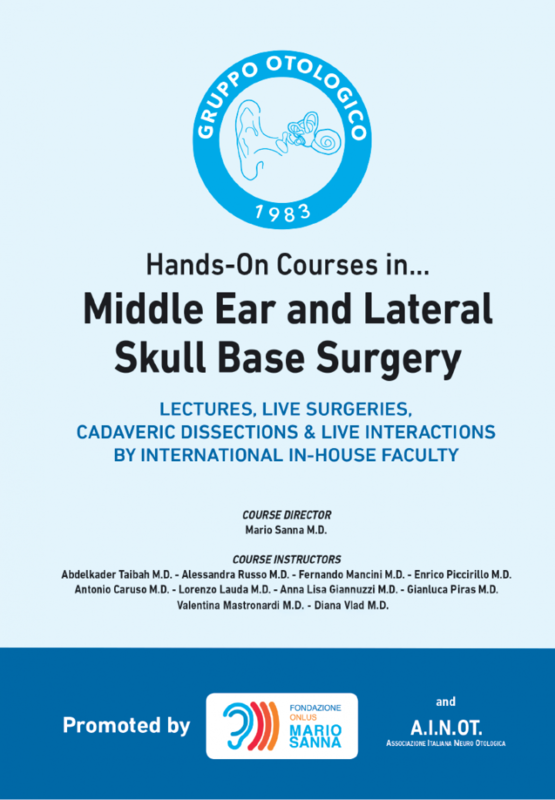 Bien-Air Surgery will be supporting the 2019 courses organized by the Gruppo Otologico. The courses will be held in the temporal bone dissection laboratory named after Dr. William House – the teacher of Prof. Mario Sanna. The participants will have the opportunity to increase their surgical technical skills, learn about the otology drill technology and use Bien-Air latest surgical tools during the guided dissections. One more confirmation of the commitment of Bien-Air Surgery on surgeons training and education.